Homepage - Aegean Party Life - Love the Sea, love the Party, love the Experience. Thinking of Greece, makes you think of summer. When you think of summer in Greece, there is only one way to explore, go sailing . We transform this exploration, into the most exciting experience of your life, the AEGEAN PARTY LIFE. There is no need for you to be a skipper. 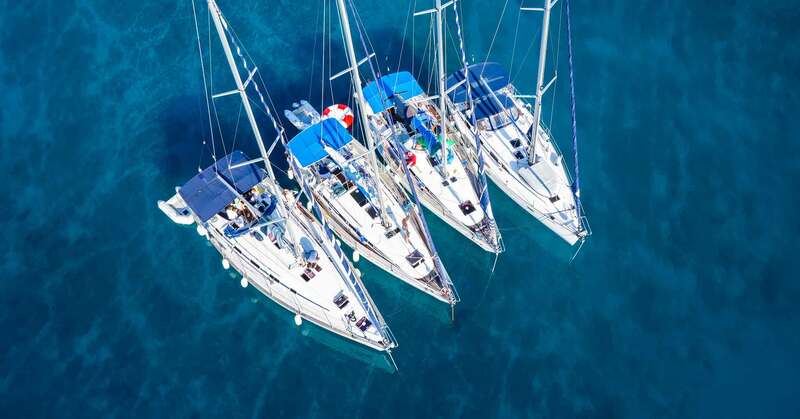 All you need is your passion for the sea, for the party and for new friends, from all around the world, equipped with the same excitement, ready to sail and party all together, in the most beautiful and picturesque places you have ever imagined. Join us on board and visit more than 5 different islands in 7 days. Each island, each port, each traditional restaurant is there waiting for you, to share all its mysteries and accommodate you in the most pleasant way. We love the sea, we love the party, we love the experience. A country of amazing beauty, Greece is one of the most popular places in the world for summer holidays. Come on board and live this amazing freedom that sailing offers.